We all know how easy it is to come up with the title of “the most expensive (insert item name here)” by slapping on a few precious jewels, and you are good to go. After all, the Vertu range of mobile phones do a pretty good job at that – even though the innards underneath the hood are far from satisfactory, of course. Well, what about board games? I am quite sure if you were to have a diamond studded board game, you would most probably display it behind a secure glass cabinet instead of having your kids throw it around in a temper tantrum whenever they are on the losing end of things. 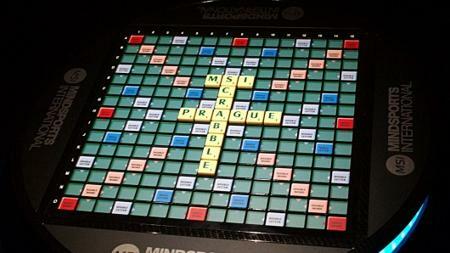 However, this Scrabble board is very different from the rest – especially when Mind Sports International gave their take on a classic board game, updating it so that it remains technologically relevant in the 21st century.